During recess, he develops a terrifying life, a vital force, a liking for power, destruction, and the strength of the imagination. Both suspenseful and terrifying, this place of play, animated by true feelings involving authentic injuries, fascinates the choreographer Caroline Cornélis by its contrasts. She proposes that we follow three bodies that navigate games of suspense, of waiting, of repetition, and of urgency. Here, the dance captures daily life and transposes it into poetic gesture. 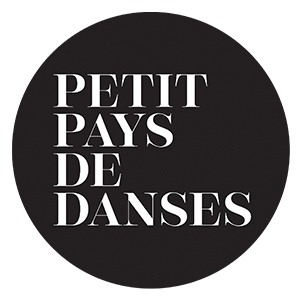 Avec le soutien de la fédération Wallonie-Bruxelles / Service Danse, du Théâtre de Liège, de la Montagne Magique, du Centre culturel « Les Chiroux » de Liège, du Théâtre de Namur. Caroline Cornélis est accompagnée par le Grand Studio et en résidence administrative au Centre culturel Jacques Franck.